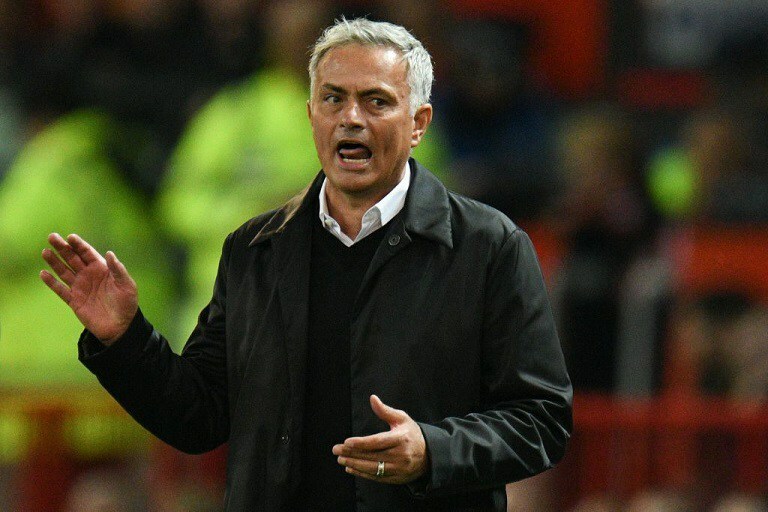 An angry José Mourinho demanded respect for his three premier league titles following Manchester United’s 3-0 defeat to Tottenham on Monday Evening. The Portuguese felt Manchester played better and could have gone 3 goals up before half time. 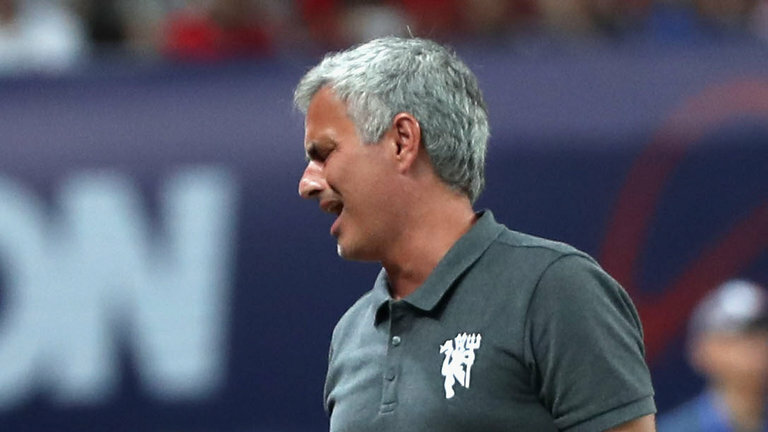 Mourinho went on the offensive when he was queried about the result against one of the club’s main rivals. 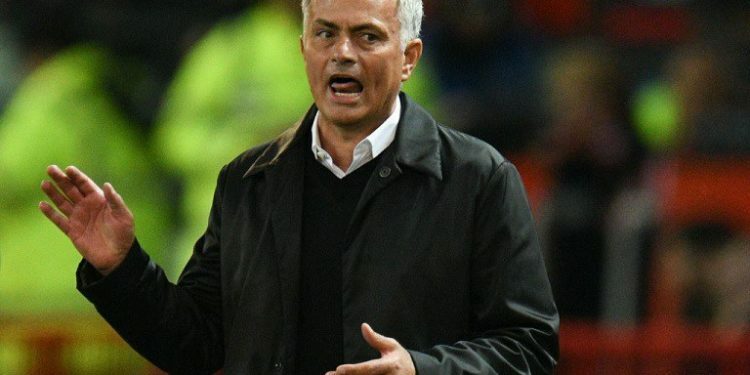 “We lost last season here against Sevilla [last season in the Champions League last-16] and we were booed, because we deserved, because we were not good, because we were not dangerous enough, because Sevilla deserved to win the match. He then held three fingers up to represent his three premier league titles: “3-0, 3-0. Do you know what this is? 3-0. But it also means three Premierships and I won more Premierships alone than the other 19 managers together. Three for me and two for them two [Pep Guardiola and Manuel Pellegrini are the only other coaches in the league with an EPL title]. So respect man, respect, respect, respect. One goal from Harry Kane and another from Lucas Moura on subjected Mourinho to hie heaviest home defeat in his English football.